​Fast, accurate and in full HD. We provide super high quality photo mosaics of your site generated from over 350 individual still shots. 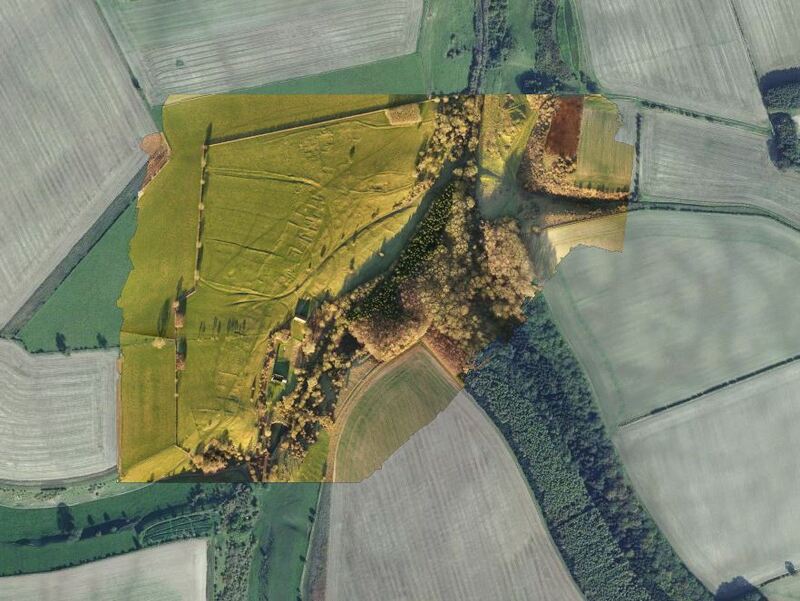 Imagine the impact of seeing your site from 250 ft altitude, showing every detail of your project. Imagine no more. Contact us today and get your project noticed! ​Super accurate elevation mapping available in just a few hours, with average flight times to map 100 acres measured in the minutes. 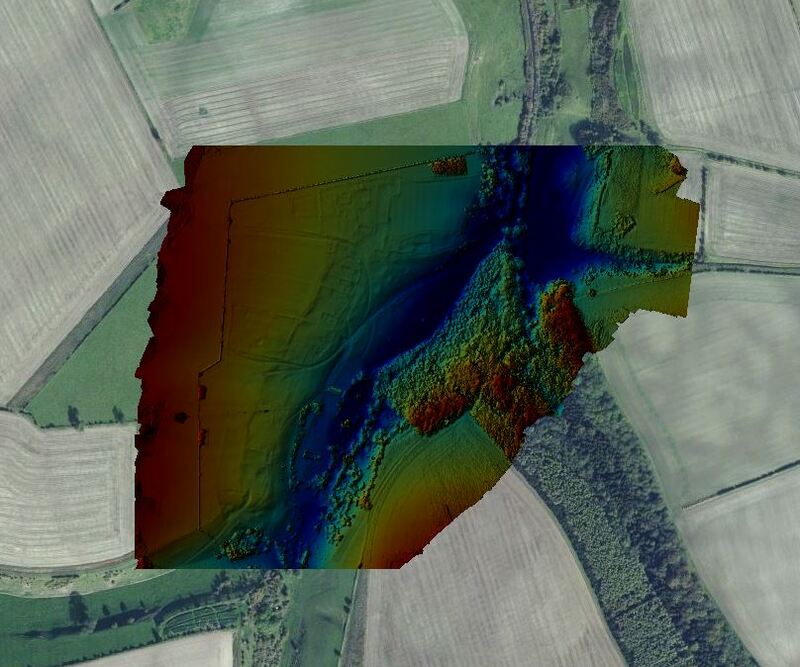 The elevation outputs can be provided as point clouds, and are compatible with GIS products. They can even be imported into Google Earth for private or public display. The elevation outputs are accurate to within 10cms to give you total confidence that your ground based activities are on the right spot at all times. 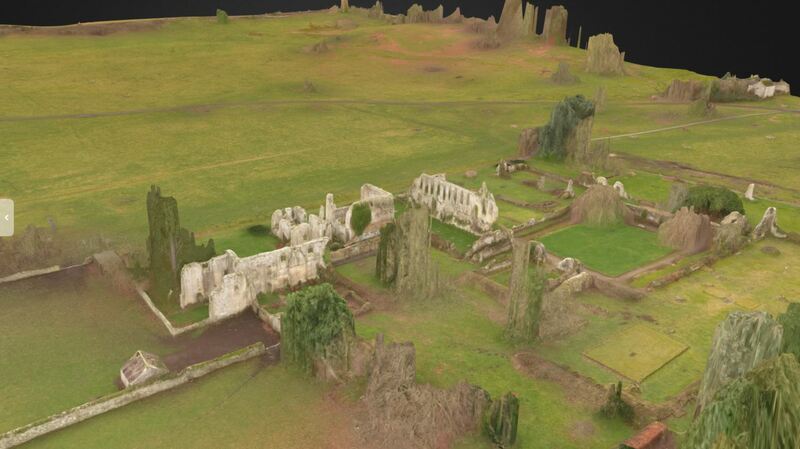 ​All sites mapped can be displayed as standalone or embedded fully interactive 3D models. These models can be used to enhance your site or area of interest, or can allow you to examine your site indoors. 3D models allow you to see your area of interest in the context of its physical environment, giving you an understandiing of why it is located where it is. Fine detail of structure and construction become apparent in 3D modelling. All the above facilities are presently available entirely free to Community and local history groups. Contact us Here to enquire. We do not and cannot offer commercial services.